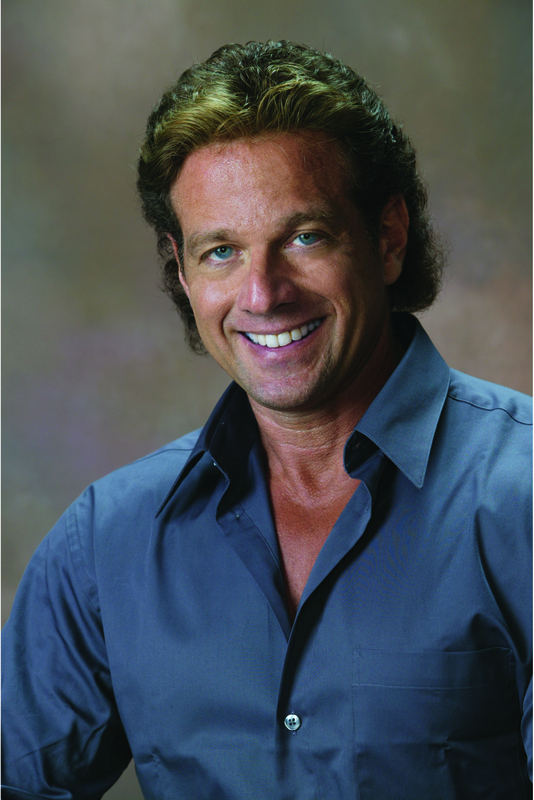 Phil Kaplan is committed to helping fitness professionals find ongoing betterment. He's established a Facebook Group, "Every Personal Trainer Needs to Know" and invites you to join. Find more info at www.philkaplan.com.